Connect with Princeton on Facebook, Twitter and Instagram for the latest from campus and check out our Social Media Directory for a list of official Princeton social media accounts related to departments, offices or specific interests. You can also find Princeton on YouTube, LinkedIn, Weibo and Snapchat (PrincetonU). 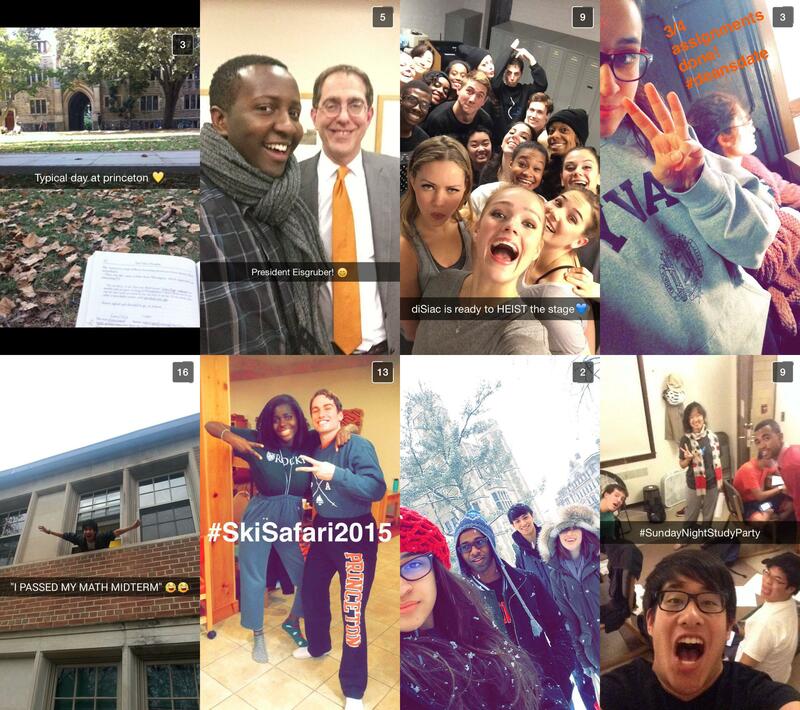 See what people are saying and join the conversation using #PrincetonU! Have something you’d like to share with the Princeton community via Princeton Social Media? Fill out our Social Media Content Submission Form.